I finally made a list of all my favorite fandom stuff. You know characters, ships, friendships. So yeah that's what this is. This journal is semi-friend's only. All community pimping is public. Everything else is flocked. If you're looking for my icons/graphics & other fannish stuff they can be found at the following communities: creativexescape. For my older posts see my older, no closed, comms: horrorxicons (horror fandoms), justadreamicons (celebrity graphics), and graphical_icons (2006-Feb 2008 graphics). I love making new friends. Just as long as we have at least a few things in common. I rarely cut people and when I do it's usually because you never update or I've added you for fic or graphics which I can now find else where. I tend to talk a lot about my fandoms. I do, at times, rant about certain ships. Those ships are under the cut. But don't let that make you think twice about friending me. I don't care if you like them I just don't. 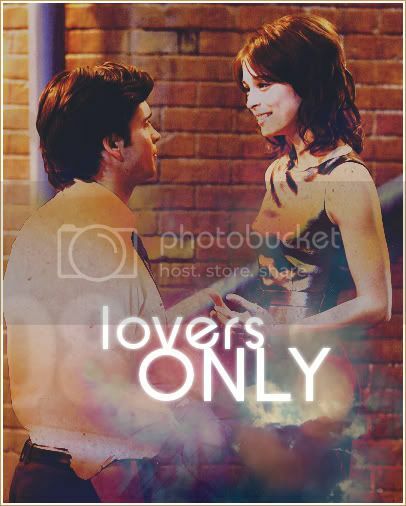 It's mostly the stupid shipper wars that make me mad anyway. As long as you respect my ships I'll try and do the same with you. You can skip this post if you want. It's just a table for my muses. But of course if you're curious as to who I have journals for feel free to take a look. Feel free to friend any as well. Most of them are inactive mostly because I haven't found a community to play with them in yet. I figured I'd make a list of all the tutorials I have saved in my memories. And some of my own. Most of these are icon tutorials but there are a few tutorials for bigger graphics. All are for Photoshop. But some are translatable so you can probably still use most of them. I will update as I find new ones. 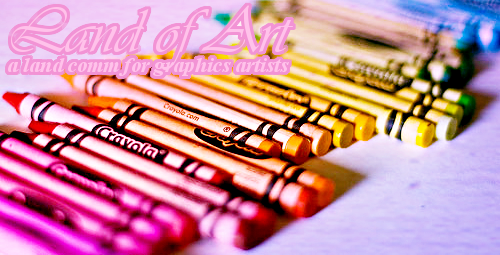 landofart is a challenge community on livejournal for graphic artists. It doesn't matter what type of graphics you're best at. Whether it's icons, picspams, wallpaper, or gifs there are challenges for all different types of graphics. It doesn't matter how good you are at making them. Or even if you prefer working with fandoms or stock. There are challenges for that as well. So if it sounds like something you'd be interested in go sign up and tell them I sent you. 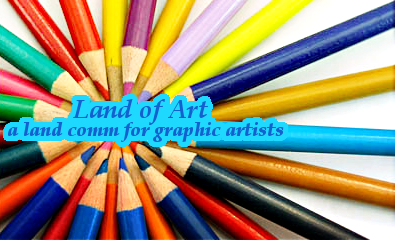 landofart is a challenge community for graphic artists. It doesn’t matter what type of graphics you’re best at. Whether it’s icons, picspams, wallpaper, or gifs there are challenges for all different types of graphics. And it doesn’t matter how good you are at making them. Or even if you prefer working with fandoms or stock. There are challenges for all of those. So if it sounds like something you’d be interested in go sign up and remember to tell them I sent you. Just some vid recs for womenlovefest. I'm just kind of playing catch up tonight. Anyway these are recs for Peyton, Echo, and a few for Lana. Enjoy. The tiebreaker didn't work. I got a three way tie. So vote again. Please. I need to narrow it down to one girl and one guy before I can post round two. Hopefully I won't have to post another tiebreaker but if I do maybe it'll be down to two people then or I'll just eliminate those four people.